Shanshan County is also known as Piqan County. It is located in Xijiang Uyghur Autonomous area. This county is under the administration areas of Turpan prefecture. The area of the Shanshan County is approximately thirty nine thousand five hundred and forty eight square kilometers. As per the census reports of 2002, the county possesses a population over two hundred and ten thousand. 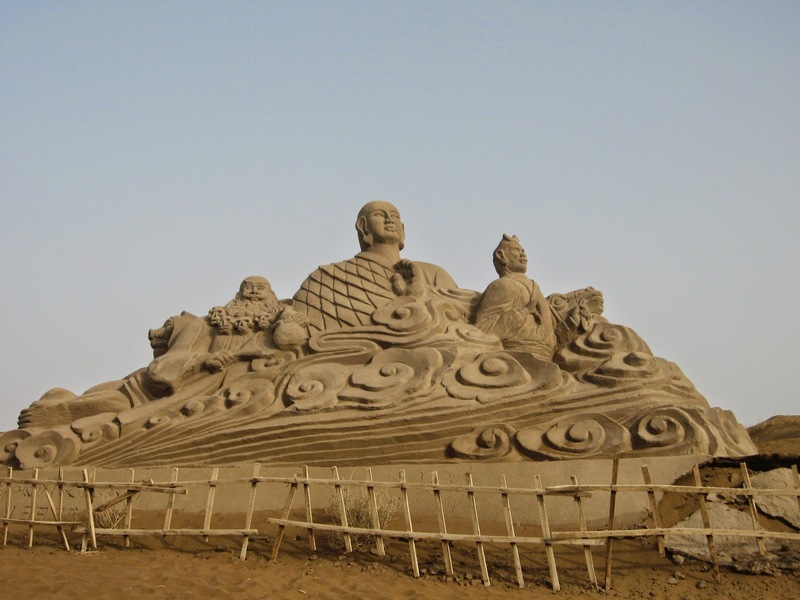 This tourist destination is named after the old kingdom of Shanshan. This kingdom was in fact situated mainly exterior to borders of the advanced city in Lop Nur region. The seat of the county is Shanshan Town. 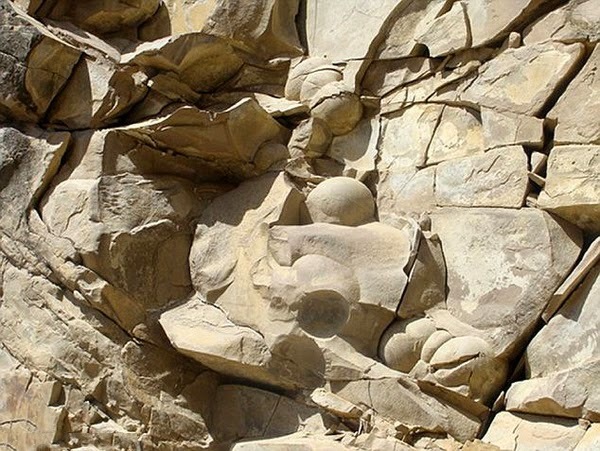 The regional geology as well as desert climate has helped in discovering lot of significant fossil sites in this region, which includes the biggest cluster of the fossilized dinosaur tracks in China. The significant dinosaur sites are well connected with Subhashi Formation which is named after the Subhashi Village and Lianmuqin Formation that is named after Lianmuqin Town. The Subashi Formation is located in Tuyugou Township. The dinosaur site Shanshanosaurus attained name after Shanshan. Form the year 2008 to 2011, a well experienced team of Chinese and German palaeontologists found and examined the huge accumulation of the Jurassic turtle fossils located at a region that they nicknamed as the "Mesa Chelonia". It was almost twenty five kilometres from the town of Shanshan. It is calculated roughly that a minimum of one thousand eight hundred skeletons of different freshwater turtles that are initially found as an Annemys species, had been buried at that spot. This bed of bones has formed as one stratigraphical sheet almost certainly belonging to Qigu Formation. These examiners propose that lot many turtles in cluster congregated in certain water sources in a drought. The turtles died at that region once the last water hole dried out completely. All skeletons were then transported to current spot by debris flow in a disastrous rainfall. It led to formation of Konzentrat-Lagerstätte. As per Walter Joyce, a palaeontologist, Shanshan contains more Jurassic turtle specimens than already found out by science. 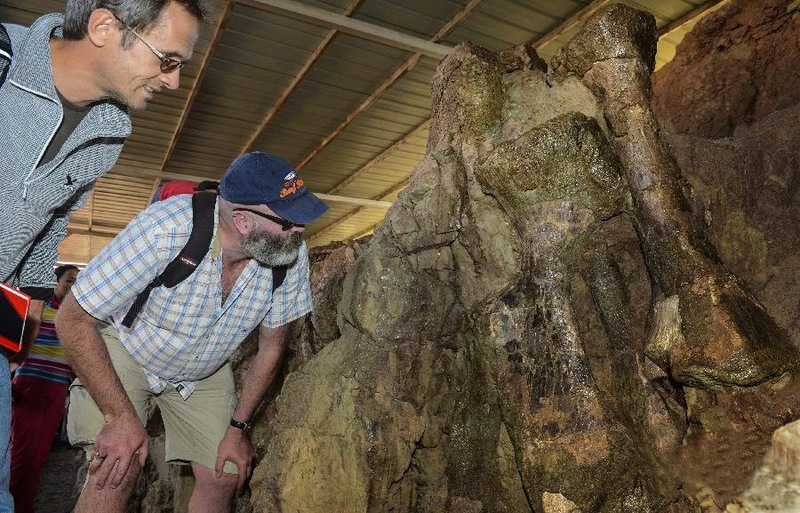 Each excavated dinosaur fossil has got transferred to the Shanshan Town. In this town, all these fossils are housed in a museum which is undergoing construction work now. In the construction site, 5 well protected mummies of racial Han men who lived during period of Qing dynasty were successfully excavated in 2009 near Flaming Mountains in Shanshan County. As the Shanshan County is well served by National Highway 312 of China as well as Lanzhou-Xinjiang Railway, transportation is very easy. Bus and train services are available regularly. Many people hike from Urumqi to Shanshan. It is just two hundred and eighty kilometres away. A bus or a soft seat train too can be opted as transportation means. It will not take more than five hours then. 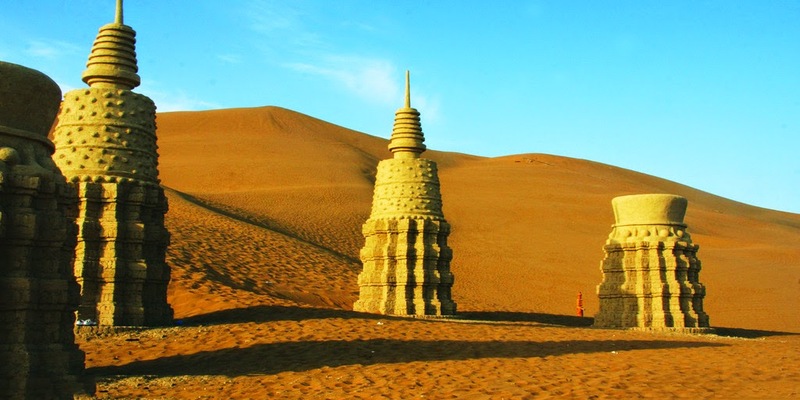 There are lot many attractions nearby such as the Kumtag desert, Dongda Mosque, Lukeqin Town, the Twelve Maqam, Shanshan Old Field and more. Each spot has distinct features. Never miss any of them!